The Phoenix Central School District Winterguard recently wrapped up one of its best years in program history. 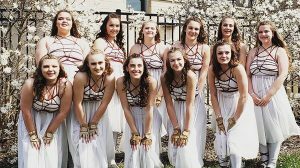 PHOENIX – The Phoenix Central School District Winterguard was in the spotlight on the world’s biggest stage during the recent championships in Dayton, Ohio. 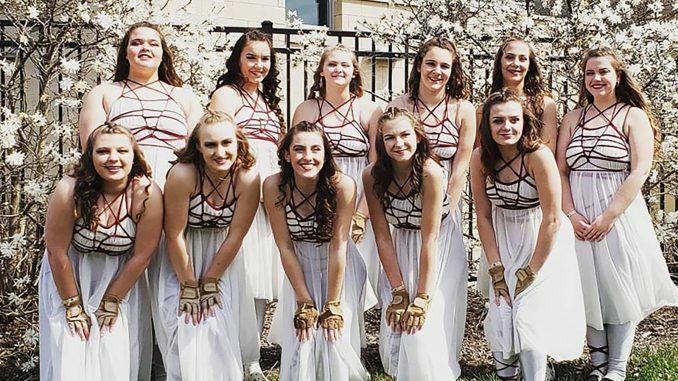 Their 2019 program, titled “Help Me,” earned an 86 from the judges; the highest placement and score the Phoenix team has ever earned at that level. The Firebirds’ performance explored the struggle of personal barriers and reaching out for help. While the squad finished the year as one of the best in program history, the journey wasn’t always easy, Gerling said. The season began as a rebuilding year, as more than half of the guard graduated in 2018. With such a stellar season, Gerling noted he was looking forward to seeing what next year has in store for the program. He said if this year’s guard is any indication, the program is going to continue to thrive on the national level.